As San Antonio, Texas prepared to host the 2018 NCAA Men’s Final Four Championship in early April, a series of bombs exploded in nearby Austin. “That put everybody on edge, then one of the bombs went off at the FedEx transfer facility in Schertz, which is just 17 miles up the road, and it brought the risk home,” said James Glass, deputy director of the Southwest Texas Fusion Center, one of many such centers across the US that collaborate with all first responders to detect, prevent, investigate and respond to criminal and terrorist activities. The NCAA Final Four weekend in San Antonio included a three-day music festival at Hemisfair Plaza, a fan fest at the Henry B. Gonzalez Convention Center, and games at the Alamodome. With all event venues within walking distance of each other, hundreds of thousands of people milled around the city’s compact downtown. San Antonio deployed a large force of on-foot officers to ensure safety. The challenge for the Southwest Texas Fusion Center was twofold: give every officer the maps and data they needed for each event and maintain visibility of each officer’s location. The Fusion Center deployed these maps to more than 200 networked smartphones. At command centers, staff could track and share the identity of each phone, and officers could search the map and share photos tied to locations. The command center at the Southwest Texas Fusion Center displayed a variety of details to keep on top of calls and incidents. Word went out well before the events that attendees could only bring a clear bag no larger than 12-by-6-by-12 inches. Despite this widely broadcasted message, and free bags distributed at multiple locations, many people brought bags that they ditched when they realized that they couldn’t bring them inside a venue. This lead to many suspicious bag reports and follow-up responses from officers and joint hazard assessment teams (JHAT) that specialize in bomb and hazardous material threats. With each call, came a rough location. Command post staff used a live common operating picture to correlate each report with the real-time location and input from responding officers. They also were able to access and point the closest CCTV camera to capture and share a view of the scene. In one case, a patrolman forwarded a picture of a suspicious package that turned out to be one of many remote hazardous materials monitoring stations. With the visual evidence, the JHAT team was immediately able to dismiss it and save a time-consuming trip. AT&T recently won the contract to set up a high-bandwidth first responder network called FirstNet, which provides a dedicated interoperable public safety broadband network. In the first phase, it prioritizes network bandwidth for every SIM card assigned to the FirstNet network, putting priority on messages and images shared by first responders. In phase two, it will provide a completely new infrastructure to separate law enforcement communication from consumer communication. The phones and the FirstNet network augment the professional radios that each officer carries. While the radios provide secure communications, they don’t provide location services or the ability to text or take photos. 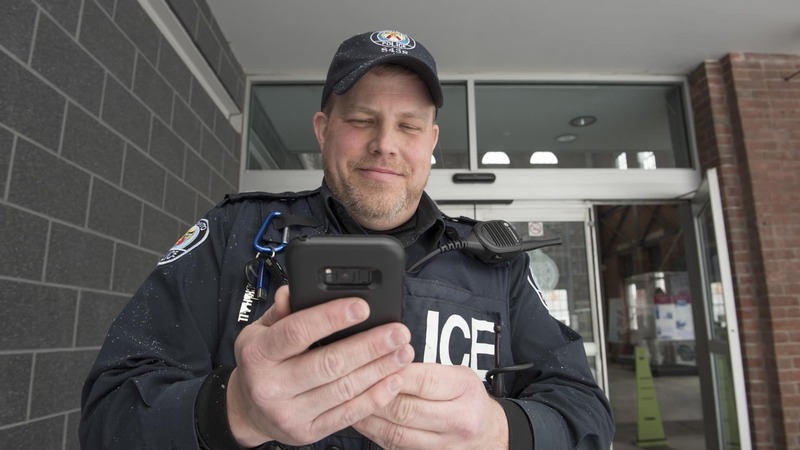 Because phones use GPS as well as WiFi and Bluetooth signals, each one returns an accurate location for the officer carrying it whether they were indoors or out. At many crucial moments during the NCAA weekend, maps proved vital for those charged with public safety. A few hours prior to the final game on Monday night, the Fusion Center team went out for a quick meal. Just then, they received two suspicious package alerts. Instead of rushing for the door, staff pulled out their phones to look at the live map. They watched a play by play as the package was investigated and revealed to be a harmless diaper bag that had fallen out of a minivan. This real-time situational awareness brought relief, and a much-needed dinner break, to Fusion Center staff. During the March Madness Music Festival, Fusion Center staff noticed a sudden convergence of officers near the main stage. Training a camera on the gathering, staff noted that officers were not responding to an incident but were showing support for performer Jason Aldean, a country music star who was last on stage in Las Vegas in October 2017 when a gunman opened fire on the crowd. The officers gathered for an impromptu “we’ve got your back” moment, making their presence known to the performer and the crowd. 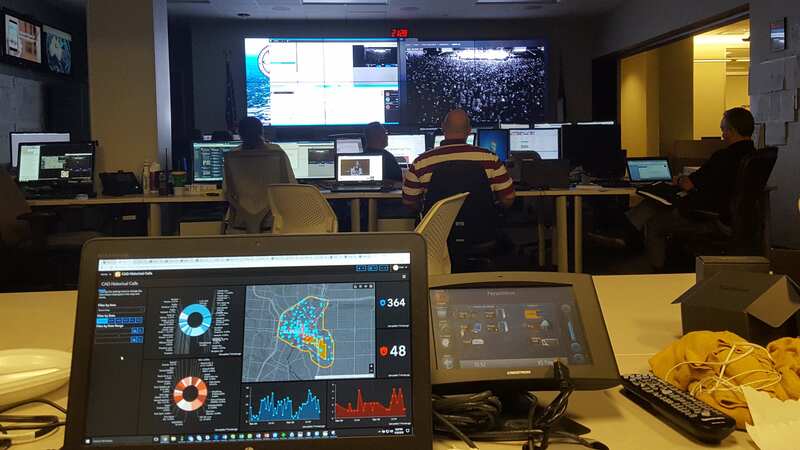 In command centers throughout downtown San Antonio, dashboards displayed details beyond the live common operating picture. Staff could see an incident log for different zones across all venues and a running tally of events with levels of activity. Dashboard users could zoom into each logged event for more details. Another dashboard provided the historical record, parsing the number of calls for service and types of calls over time. A dashboard view of calls for service and types of calls provides a historical record. Law enforcement agencies increasingly share intelligence, and today’s digital workflows make this easier. San Antonio set up its Fusion Center more than ten years ago, taking an all-crimes and all-hazards approach to information sharing across the city’s public safety community. 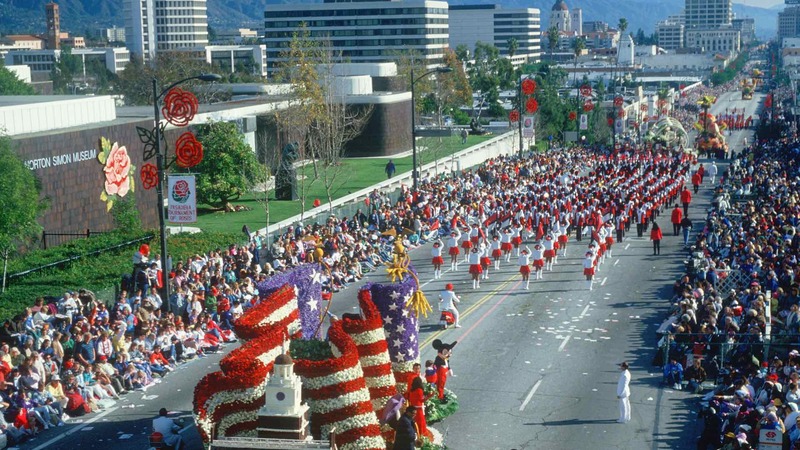 The need for a new special event management solution centered in the Fusion Center became apparent after an incident at the city’s annual ten-day Fiesta historical celebration. When someone passed out from heat exhaustion during the parade, emergency medical staff rushed in to help. Seeing this, nearby police officers thought it was the beginning of a fight and moved in. The two groups forcing their way into a small and crowded area caused some minor injuries in the crowd. The Fusion Center now centralizes calls for service and aggregates intelligence from a variety of different systems. Using mobile phones for the NCAA event made fusion easier than ever before by getting everyone on the same page fast. FBI agents, plainclothes police officers, and various food inspection and ordinance enforcement personnel each had their own phones. Everyone with a phone could easily access relevant information and communicate with their peers. Live tracking of each phone’s location gave the command centers a clear picture of available resources. Accountability has become a driving force in law enforcement with the advent of body cams and bystanders taking and sharing images and videos from their phones. The solution San Antonio deployed for the NCAA Final Four helped in the moment and afterward by providing a record of the event. Explore the many ways that GIS supports public safety with smarter situational awareness. The Fusion Center deployed Workforce for ArcGIS to provide the common view for both the officers on foot and the command centers. The software provides the means to define the roles and work areas of different field workers. In this case, the Fusion Center defined the location and geographic extent of each officer’s post as well as the expertise and incident type best suited to each officer. It also provides the overall status of each person that both the Fusion Center and individual officers could view on a real-time map. 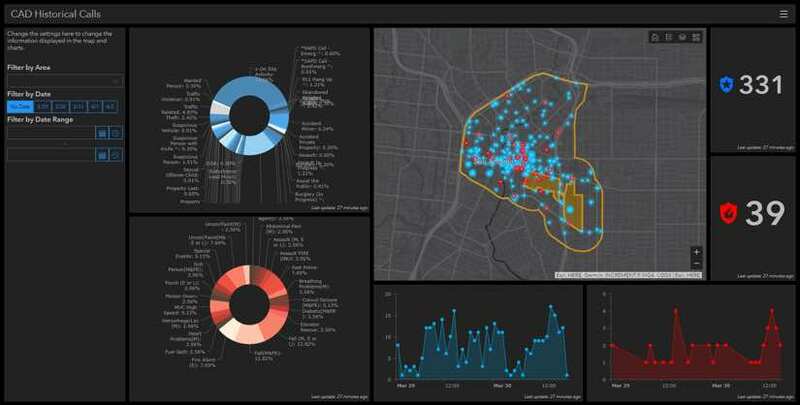 This data fuels the Operations Dashboard for ArcGIS for the flexible display of real-time information at a glance. The software enhanced the centralized dispatching and incident response system, allowing the Fusion Center to efficiently and effectively respond to any call. Workforce and Operations Dashboard are used widely in public works, utilities, construction, field sales, and public safety domains. The software and mobile device applications fill in data gaps while maintaining connections to enhance the coordination of activities. 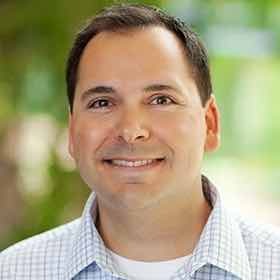 Ryan Lanclos is Esri’s Director of Public Safety Industry Solutions where he is responsible for coordinating initiatives across emergency management, fire and EMS, law enforcement, homeland security, and emergency call taking and dispatch. Previously Ryan served as Missouri’s first state geographic information officer (GIO) and GIS lead for the Governor’s Homeland Security Advisory Council; and he provided county-wide GIS strategic planning and implementation for Montgomery County, Texas, in the Houston area. Most recently, he served as director of state and local government at the nonprofit National Alliance for Public Safety GIS (NAPSG) Foundation. Mapping apps deliver targeted information to police officers in the field that improve their community connections. 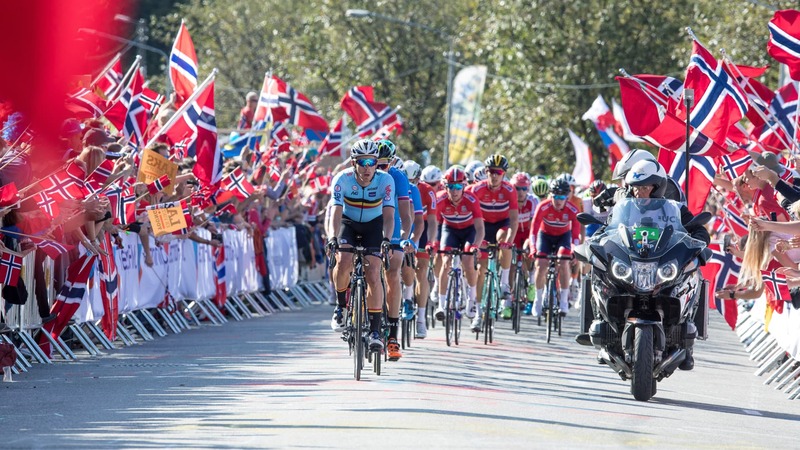 Real-time awareness helped Bergen deliver a well-coordinated nine-day bicycle race, leading to a new public safety approach for all of Norway. 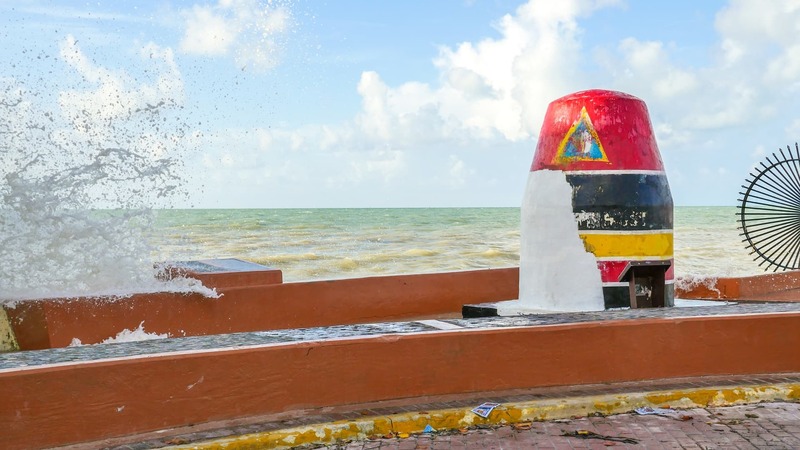 Data collection on a map allowed Key West to quickly, efficiently, and flexibly capture damage details even when communications were lost.